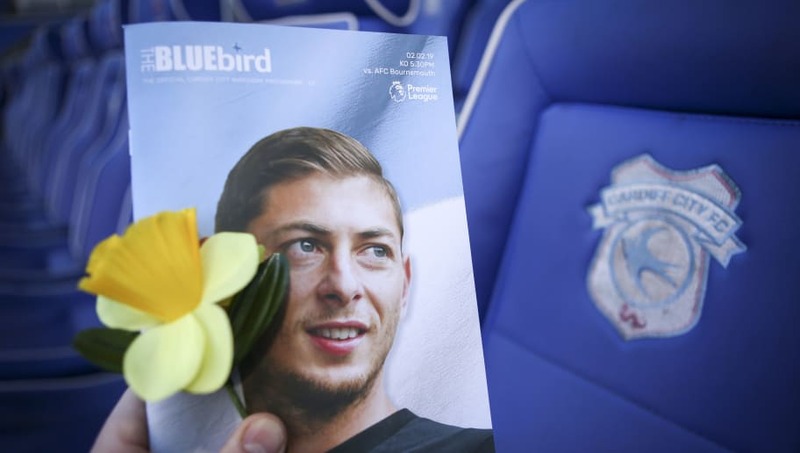 An underwater search for the missing plane carrying Cardiff City striker Emiliano Sala has commenced, with the Air Accidents Investigation Branch (AAIB)'s Geo Ocean III combing the English channel alongside a privately-funded boat. The former Nantes forward made headlines across the world last month, as his plane disappeared over the English channel while he and his pilot were flying to Cardiff ahead of his first training session with the Bluebirds. With no sighting of the craft since 21 January, all hope of finding the 28-year-old appears to have been lost. As reported by the ​BBC, a privately funded search of a four square mile stretch 24 nautical miles north of Guernsey began on Sunday morning, with the aforementioned vessels using radar technology in hope of recovering the plane. Last week, seat cushions believed to be part of the plane were​ found on a beach in Surtainville, France. The new search location is based on the flight path of the plane before it lost radar contact. The original search for the aircraft was called off after three days, after the Guernsey police said the chances of those on board the plane surviving were minimal. This statement sparked the campaign to fund a new search, which is being carried out with a £324,000 backing behind it. Search team leader David Mearns said they would be looking for wreckage and a debris field 120m below the sea's surface, and stated: "We will continue to work until the plane is located."